The fake news phenomenon has been developing alongside the growth of social media for years, but it is getting more attention presently because of the important role accurate and inaccurate information can play in a presidential election. Since 50% of young adults get their news primarily online, and teachers observe their younger students doing the same, many educators have growing concerns about their students' abilities to identify the real from the fake news on the internet. The most alarming statistics came recently from the Stanford Graduate School of Education. As reported by the Wall Street Journal, 82% of middle schoolers were unable to distinguish between "sponsored content" and a real news story on a website. When these young learners do academic research and find out about the broader world through the internet, are they be able to tell the difference between real and fake? Together with my colleagues at school and my peers in other schools, I am developing strategies and plans for addressing fake news with our students. 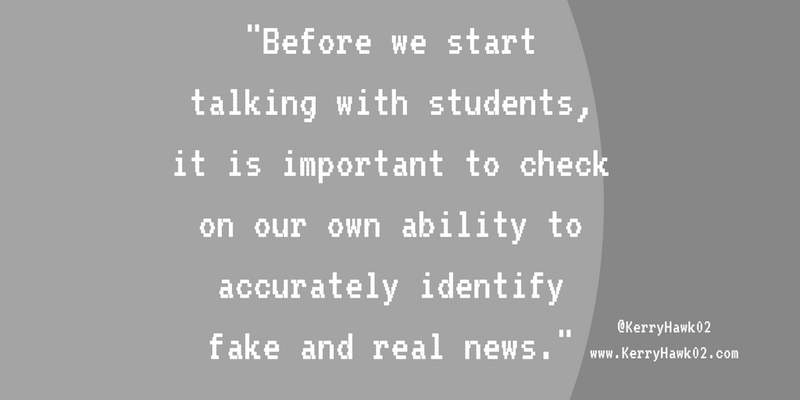 Before we start talking with students, however, it is important to check on our own ability to accurately identify fake and real news. 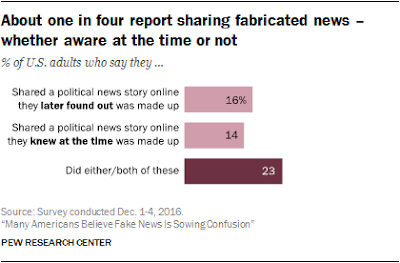 Pew Research Center released a study today that, among other information, shows one in four adults have shared fake news. What's more, the results of an Ipsos Study released last week showed that, when tested, adults rated fake news as "somewhat" or "very" accurate at least 75% of the time. 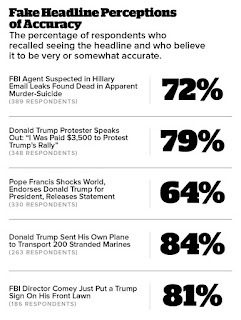 They even broke down the percentages of adults who recognized and believed certain fake news headlines were true. This data about adults' abilities to identify fake news is concerning. 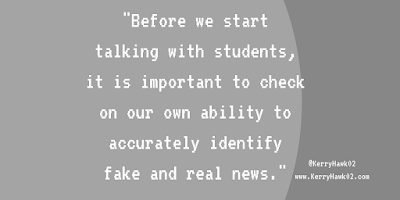 It means that we have to remain vigilant and provide ongoing professional learning for teachers on fake news. 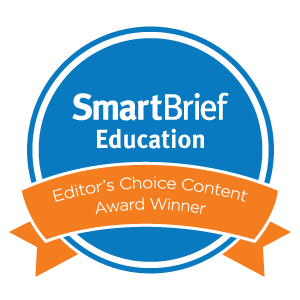 Not only is it important for our students to be critical consumers of media, it is essential that teachers remain up-to-date with the new and best methods for evaluating information. Developed by my colleague Julie Cremin and I, this page is part of a larger website that served as training modules for our faculty on digital citizenship and continues to serve as a resource for our entire school community. 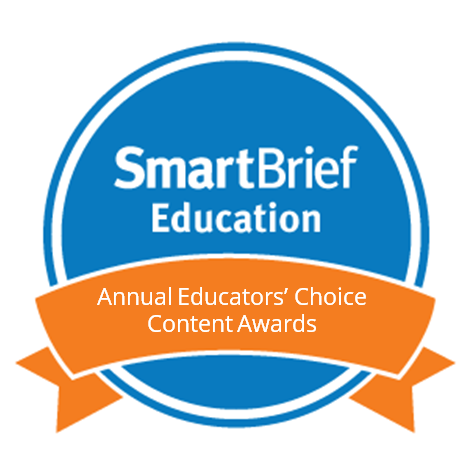 The page linked above is full of our favorite resources – including Snopes, Common Sense Education, ConnectSafely, the Harvard Berkman Klein Center, and more – for helping students understand the importance of being critical consumers and of being honest and positive contributors to the internet. Start by reading the executive summary from the Stanford study mentioned at the top of this post, but continue scrolling to see the activities researchers used to carry out the study and samples responses. 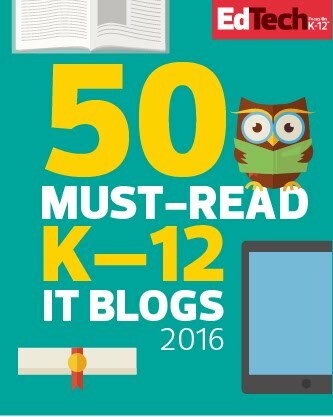 It is a powerful read and it would be rather easy to use the same activities with the adults and students in your school community to help get the conversation about fake news started. Not only does this lesson plan realistically tackle fake news in a 50 minute class period, it is full of links to studies, articles, and websites that you and your students can reference as you work together to evaluate online information moving forward. 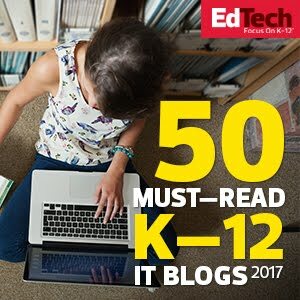 This short article explains what fake news is, how to help yourself and your students recognize it, what to do once you've spotted it, and how we can all work together to combat fake news and make sure the information we find online in the future will be grounded in fact and analyzed with honesty. Although Craig Silverman has been consistently warning us about fake news on Buzzfeed for the past 6 months, it is an issue that all of us must take responsibility for as consumers and creators of online media. School administrators and teachers can work with students to help them understand the difference by recognizing that research and information gathering has changed in the past decade, paying attention to media patterns as they shift over time, and giving students ample opportunities to be critical consumers. A common concern I hear from parents is that their children know more about the devices and technology used in school than they do. 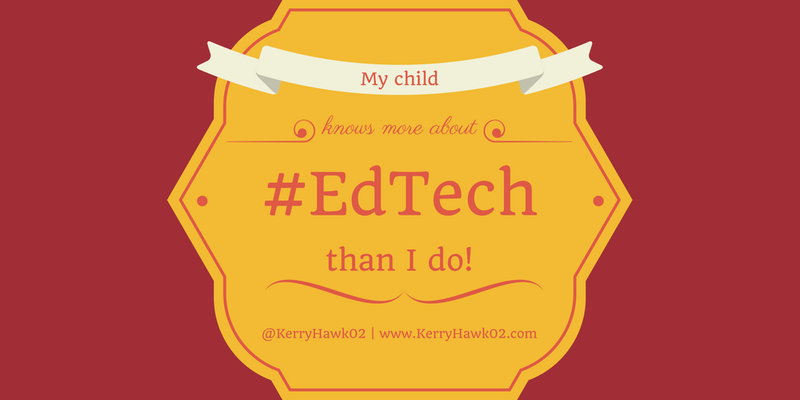 Even parents who work in technology-rich careers may not be familiar with education technology. As a result, day to day monitoring of what their children are doing is awkward and difficult. Sometimes it isn't until their child is hooked on a video game or social media platform that they initiate any discourse about healthy technology use. When families wait until there is something wrong to have these talks, it is bound to be tense and unpleasant. 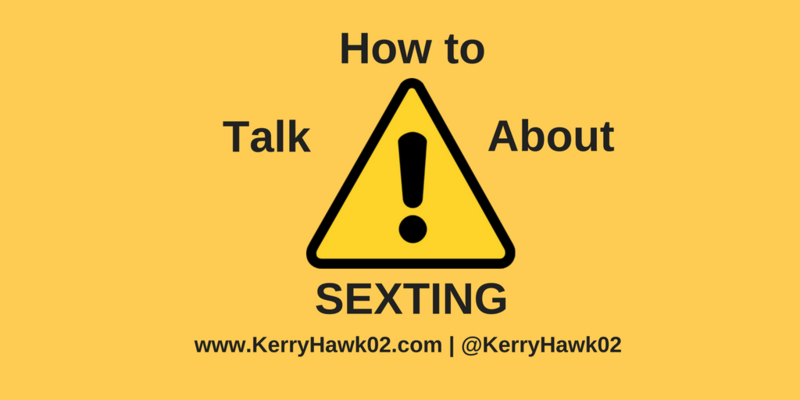 Have proactive conversations about twice a month. Open these conversations by asking, "Can you show me how you use your Chromebook, iPad, laptop, smartphone to do school work?" Follow up questions might include, "What have you created?" or "How do you keep track of everything on this device?" or "Do you ever get distracted by text messages/games/social media when you're trying to work?" Much like parents have proactive conversations with their children about healthy eating, dressing appropriately, and how to treat others, parents can and should have proactive positive conversations about healthy technology use. Inspired (and reminded) by the Digital Learning Specialists/Super Heroes, I sat down last night with both of my boys to get a tour of their iPads. Fun!! One bonus that had not occurred to me was to do it with both of them at once. As my junior whipped through his apps, talking about features he liked about one or another, my freshman, kept interrupting: "Wait, how did you do that?" or "You can do that?!" I slid into the background as the junior started lecturing him on the importance of collaborating with his classmates by setting up group chats for every class, creating shared Quizlet decks (for world languages in particular), and arranging study sessions before and after school. One item that stood out for me was the diagram below. My junior was studying physics with a friend before school. He has Mr. X, his friend has Mr. Y. My junior liked his friend's Mr. Y notes, so he took a picture of them and put the picture in Notability. Then, during his Mr. X class, he took a picture of the board, and pasted it onto the same image (lower right corner). And finally, he had a few extra notes he wanted included, so he wrote them in himself (note the different handwriting on the right side that begins with 'avg speed'). My junior is a kid who struggled academically in his first year and a half in high school, and now he's learned to harness the tools that are available to him to really excel (an A+ in Physics, and straight A's and 1 B first quarter). No parental controls or monitoring apps could accomplish what they accomplished with this conversation. It is certainly possible that one of their sons may struggle with healthy technology use at some point in the future, but because these parents have engaged them in positive conversations about how they use technology for school work, it will be easier for them to have those tough discussions later. Their teens appreciated an opportunity to teach their parents something and will be more likely to share what they are doing in school moving forward. As educators, let's encourage our students to share what they are doing in school with their parents at home, and let's communicate often with parents to give them conversation-starters to help them initiate those discussions. As parents, let's practice what we preach with our own children and share our successes and struggles. 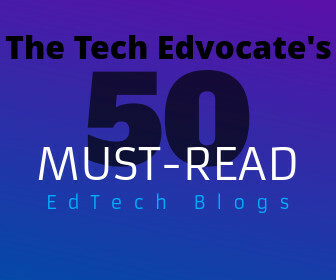 Every family and school community is learning how to navigate this new connected era. Parents, children, and educators can work together to be proactive, positive, and to make progress.